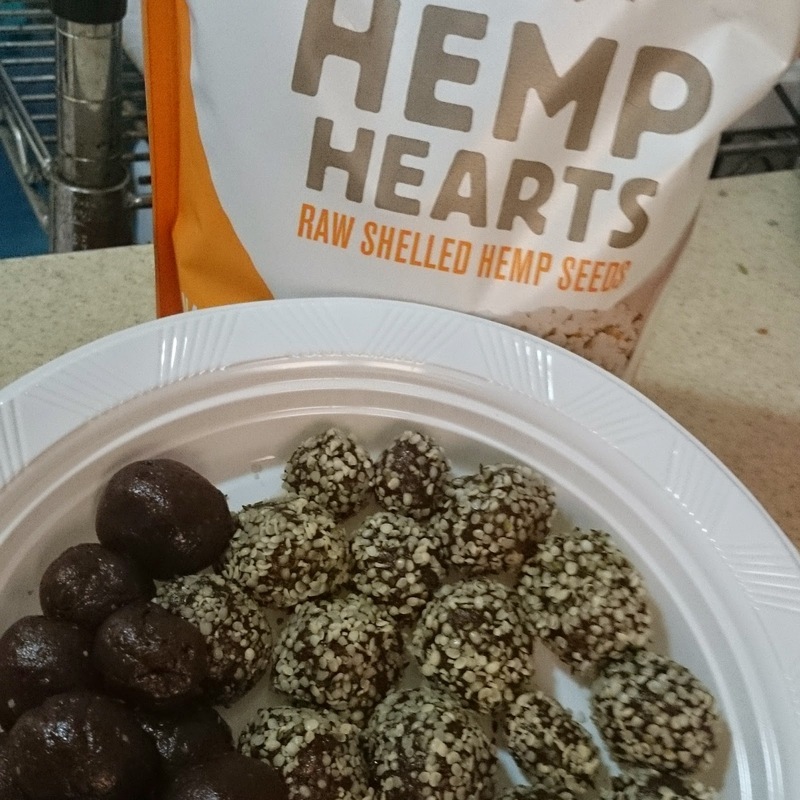 Jackie, Healthy Witness: Sweets: Truffles, No bake! Trade your old bad sweets with healthier ones! This is easy, simple, quick, and delicious!